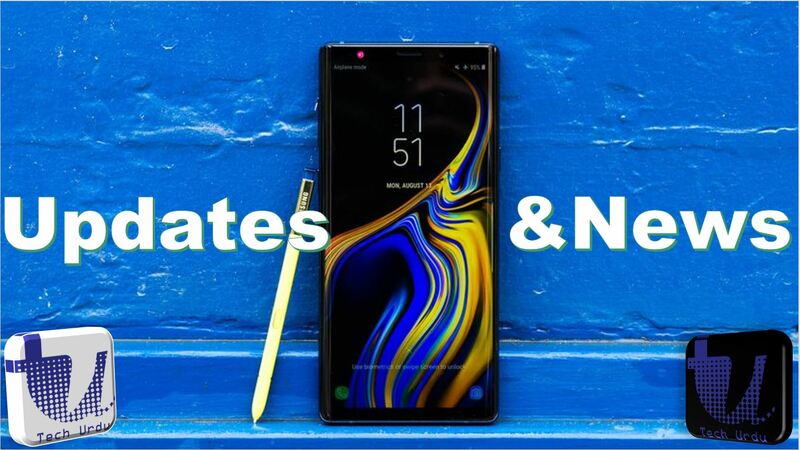 Samsung might soon launch a new color option of the Galaxy Note 9 that will be all white, much like the White Pearl finish on flagship smartphones launched a few years ago. The image of the white Galaxy Note 9 was shared by Evan Blass on Twitter, who later added in the comments section that it was a render, not an actual photo of the real device. Earlier this year, Samsung launched the Galaxy Note 8’s Pyeong Chang 2018 Olympic Games edition which flaunted a shiny white finish. So, we won’t be surprised if a white Galaxy Note 9 is unveiled in the upcoming months.